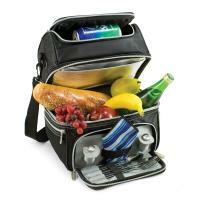 The Malibu-Moka is the most convenient go-anywhere picnic pack you can find. 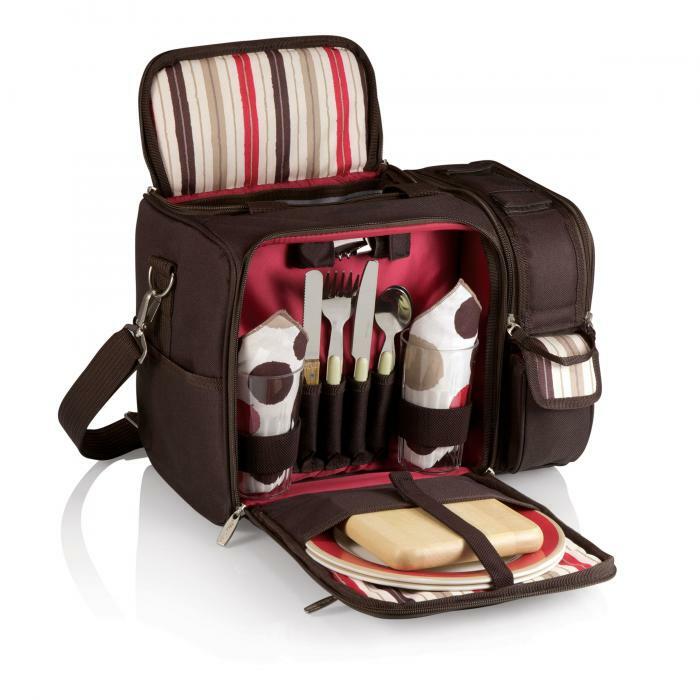 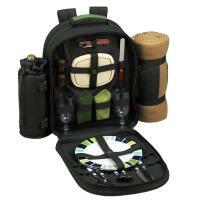 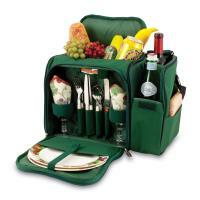 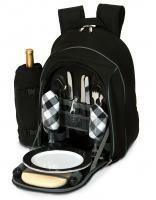 Fully insulated, it's made of 600D polyester and comes with deluxe picnic service for two. 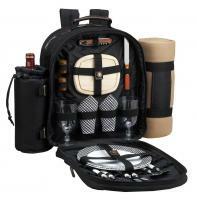 The Malibu-Moka features an insulated and divided wine section for two bottles and a removable water-resistant liner in the food storage area. The Malibu-Moka is great for the beach, concerts, and casual picnics.